Queenie is available to teach workshops nationally as well as internationally. 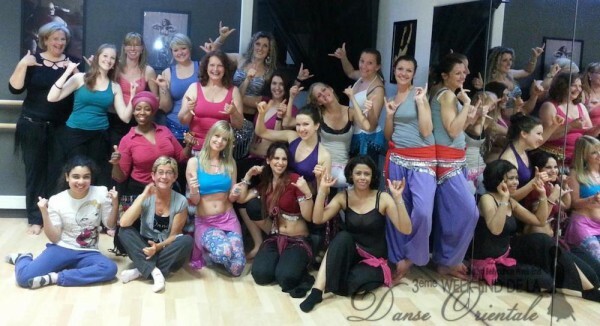 Topics vary from choreography and technique to different bellydance styles and performance advice. Would you like Queenie as a guest teacher at your event? Here is a small selection of her favorite subjects. Contact us to receive the full overview of possible topics without any obligations! Looking for a beginner workshop or a taster session at your event? Click here! you’re looking to convey, and they can definitely add expression and emotion to your moves! How to make your hip work extra juicy and powerful! Techniques for smooth moves, strong accents and locks, but also for shimmies and hip drops – and their variations! combinations to dancing. In this workshop, we primarily focus on the moves between the moves: connecting the dots! transitions, surprising accents, this drumsolo has it all! A beautiful classical Oriental choreography in Queenie’s typical elegant, dynamic style! Contact us to receive the full overview of possible topics without any obligations!